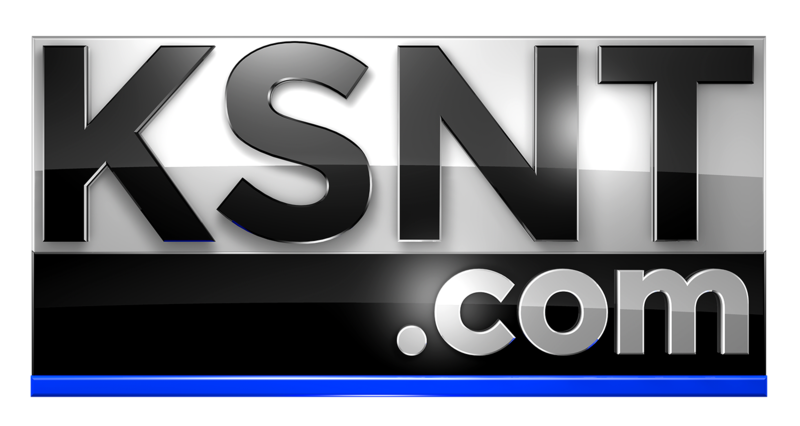 TOPEKA, Kan. (KSNT) - A local Topeka brewery will get some Irish flair Saturday morning, and the public can get a taste for a good cause. Morning anchor Brittany Moore sat down with Edie Smith from the Easterseals Capper Foundation to learn about the Blarney Breakfast. The event runs from 7 a.m. to 10 a.m. and brings Irish festivities to the Blind Tiger Brewery & Restaurant. "We have face painting, we have the Topeka Police Department bringing the Drum and Pipe Corps, which is always a hit," Smith said. "Curtis Sneden [is] doing magic tricks at the table, so you'll get awed by that." There will also be a 50/50 raffle for a diamond pendant necklace from Diamonds By Design. Smith added there will be food including pancakes, and beverages. Celebrity servers like Moore, KSNT meteorologists David George and Matt Miller, and evening anchors Jace Mills and Brooke Lennington will all bring drinks to patrons' tables. "The hope is that you will tip them big, because it is a fundraiser for Capper Foundation, to help us assist children and adults with disabilities," Smith said. She said funds for the Capper Foundation will assist them in supporting children through adulthood with pediatric services, speech, physical and occupational therapy and behavior support. "We like to equip them to be as independent as possible and just bring success to their life," Smith said. Tickets for the Blarney Breakfast costs $17 in advance, and $20 at the door. Children ages three to 11 can get in for $5 in advance, and $8 at the door.